We are Proud to announce the launch of exhibition ‘Tales of Table Mountain’ by Maria Magdalena van Wyk at Studio Dylan Thomaz. It’s your city. It’s your mountain. Get lost in it. 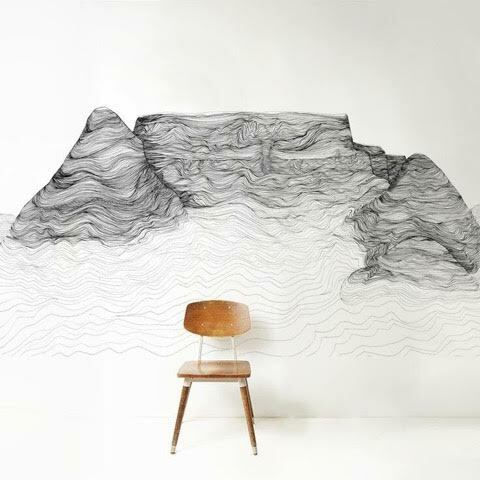 The Tales of Table Mountain exhibition is a series of contour studies in ink, water colour and suminagashi. Each hand-crafted piece will transport you away from your busy life to that place of deep, inner calm we often only find in nature. As you wander through the artworks, you will see the aesthetics of each piece strikes that precarious balance between the minimalist and abstract. 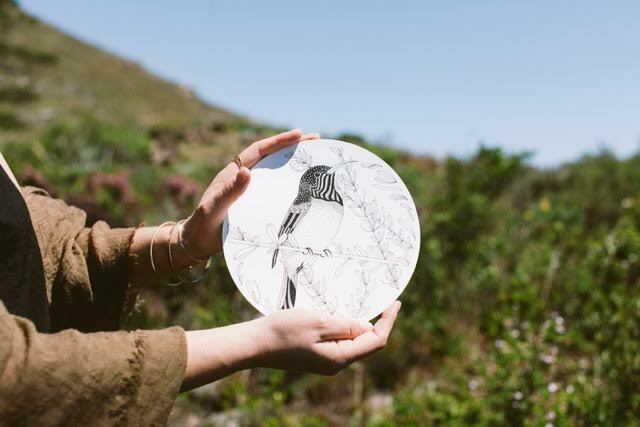 The series of original line drawings are an ethereal interpretation of all the secrets and wonders on Table Mountain – from the wild protea to the Verreaux eagle. Venue: Studio Dylan Thomaz, 142 Buitengracht Street, Cape Town. Date: First Thursdays, 5 November. For more informtation for to www.dylanthomaz.com. New restaurant trend “Fast Fine” is changing the way we dine – but what is it? South Africa’s Most Supportive Art and Design Competition Hosts Pop-Up Exhibition at Artec, Port Elizabeth!